Did you know that presenting awards is a brilliant way of motivating your staff? We have all watched Dragons Den on TV. 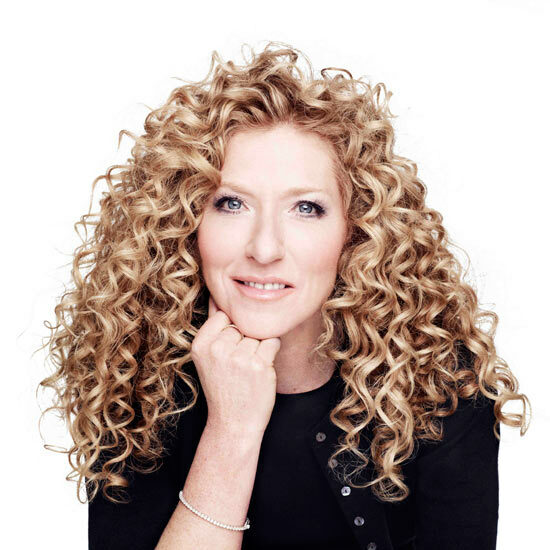 Dragons; Theo Paphitis, Peter Jones and Kelly Hoppen all believe that motivating and rewarding staff is crucial to a successful business. Kelly advises that employers should, “… acknowledge their hard work. This makes employees and protégés feel valued and motivated to succeed. Don’t underestimate the power of telling people, "You’re bloody brilliant!" Incentives such as end of year awards, monthly awards and corporate rewards will convince your work force, that if you work effectively and achieve for us, we will reward you! You can even have a bit of fun…why not present an Oscar trophy? CSK Trophies have a vast range of awards and trophies, which are perfect for any company rewards scheme. Find out more about any of our extensive and impressive corporate awards, at the right price for you!